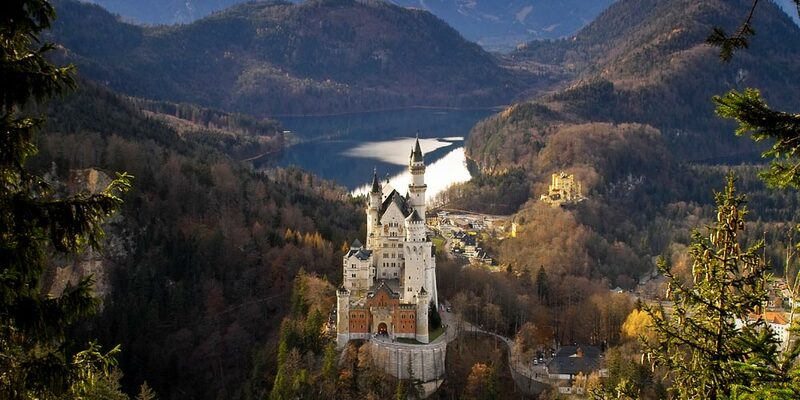 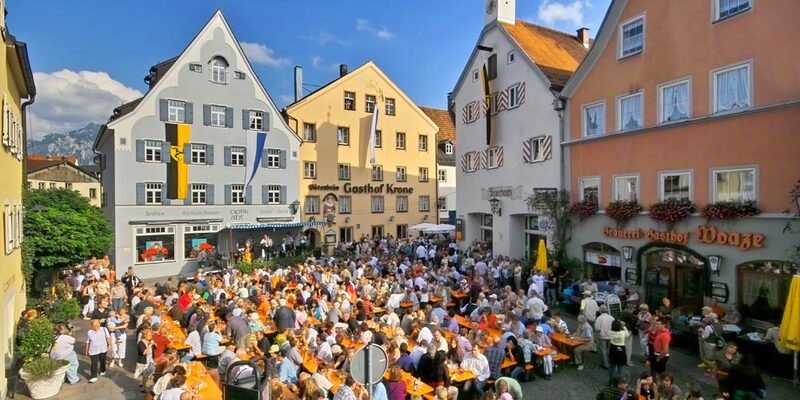 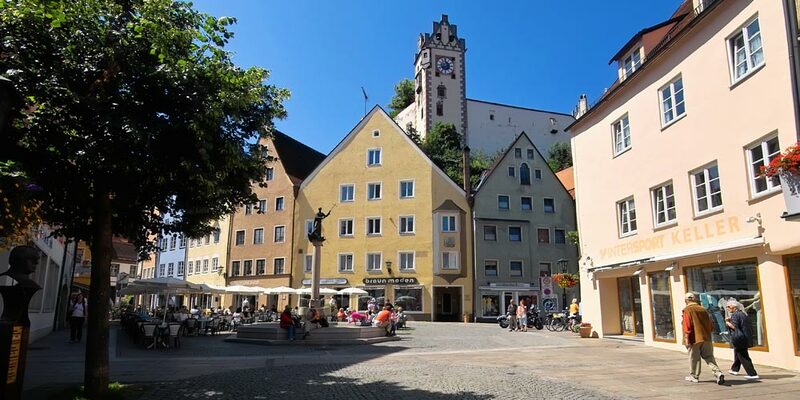 No vacation region in Germany offers as many possibilities to suit all desires like the landscape of Füssen. 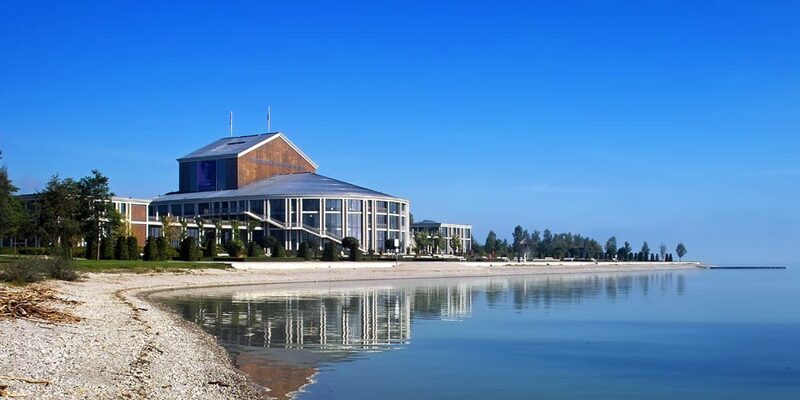 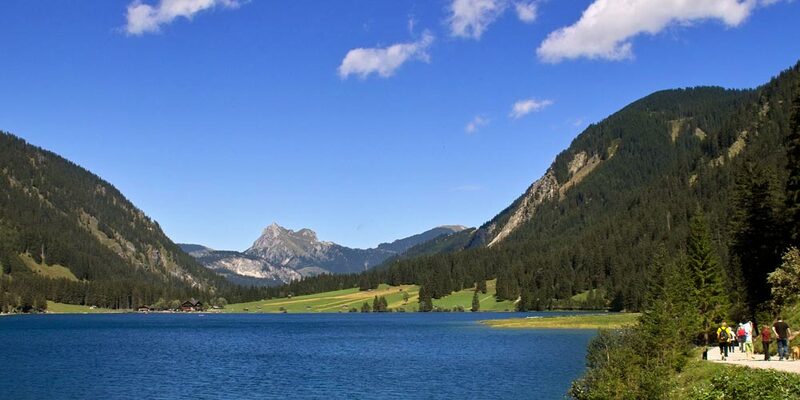 Sightseeing, exciting excursions for the whole family, wonderful hiking trails and rewarding destinations for motorcyclists, cyclists and mountain bikers. 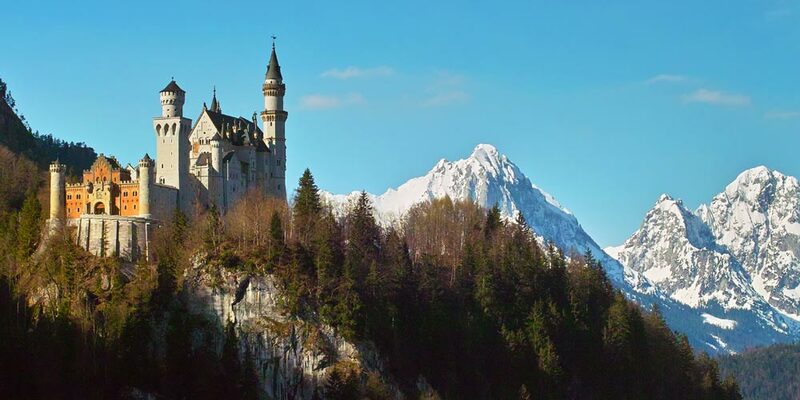 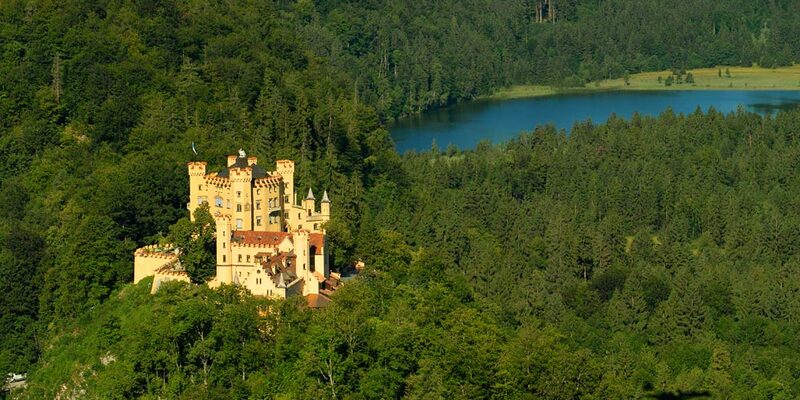 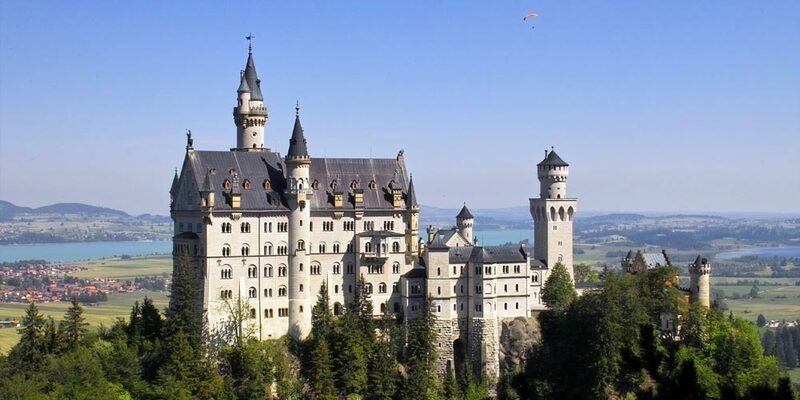 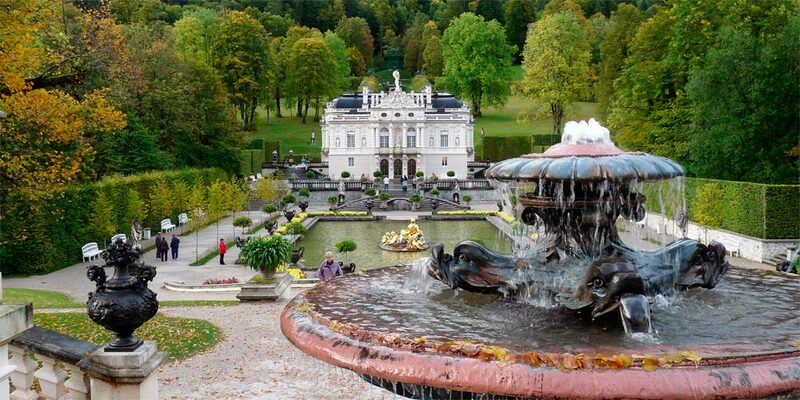 These world famous castles of King Ludwig II are only a stone’s throw away from the Landhotel Wiesbauer. 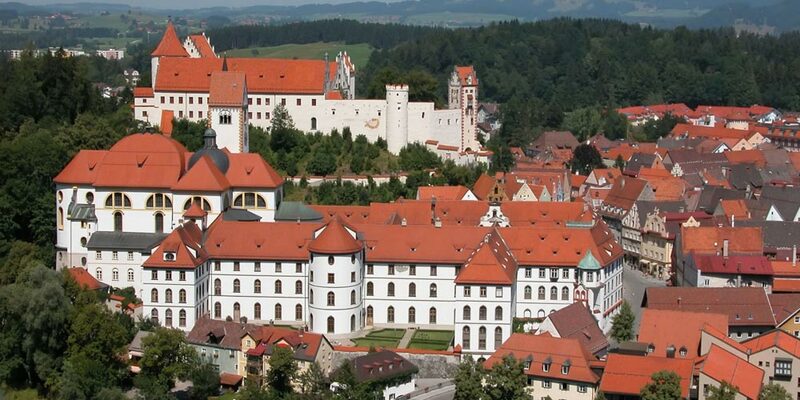 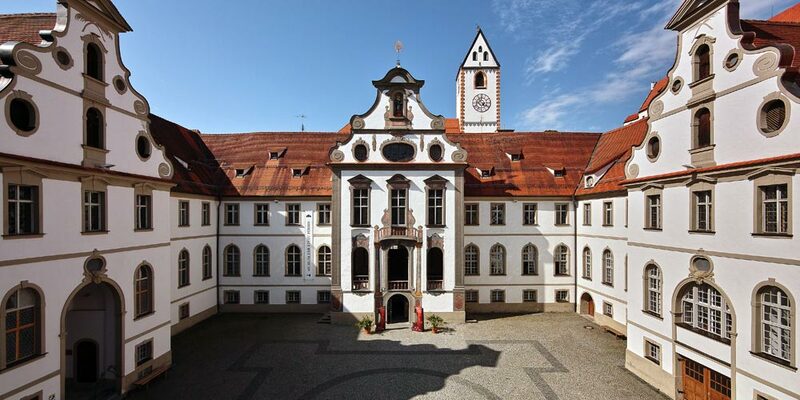 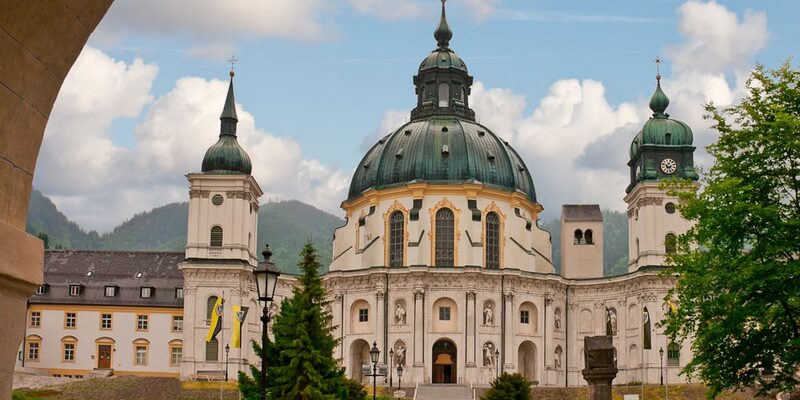 One of the most precious castles of King Ludwig II and the famous Benedictine abbey “Kloster Ettal” are worth visiting in the neighboring region of Oberbayern. 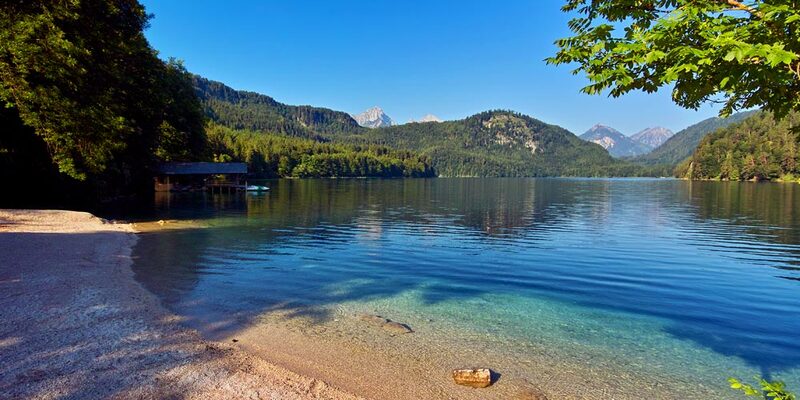 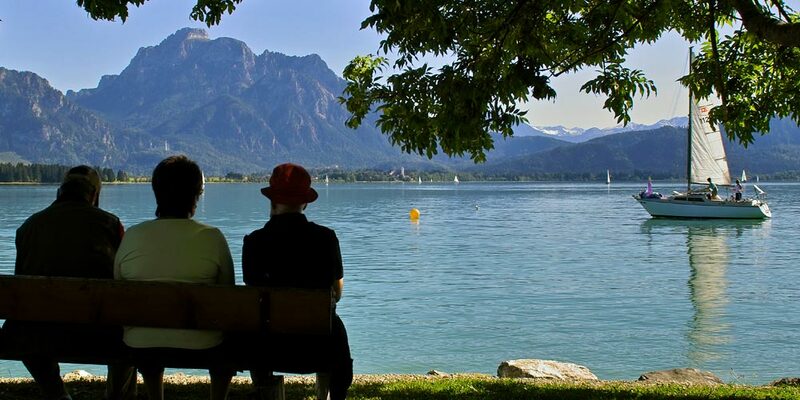 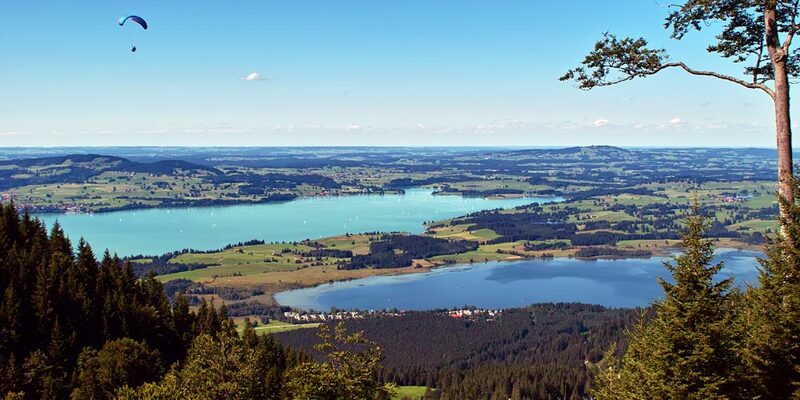 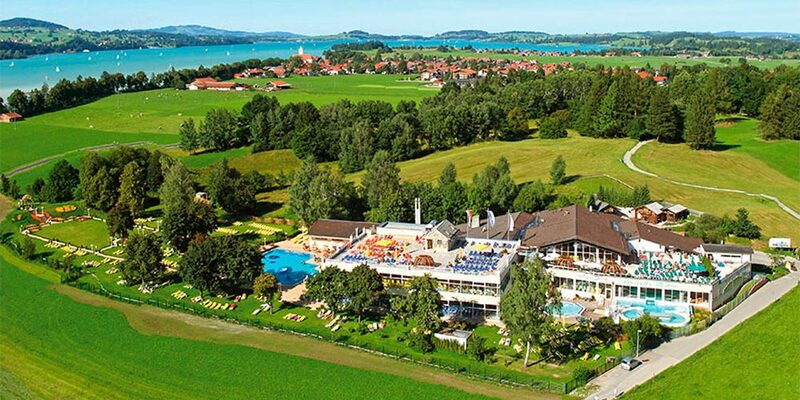 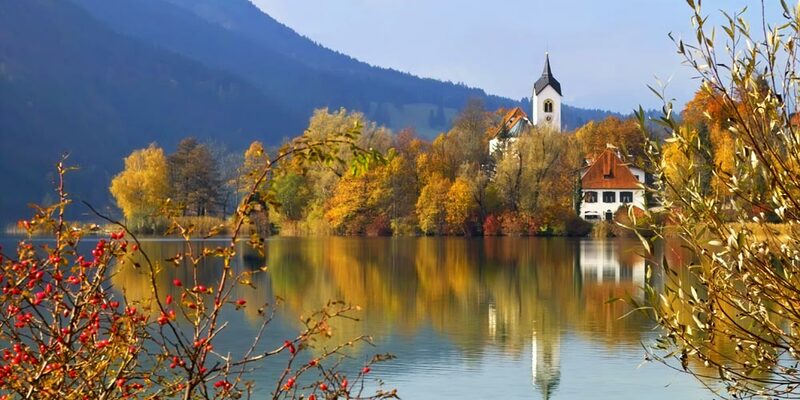 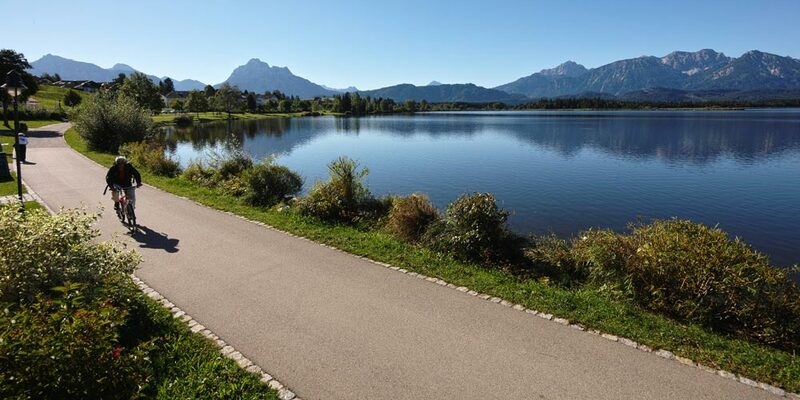 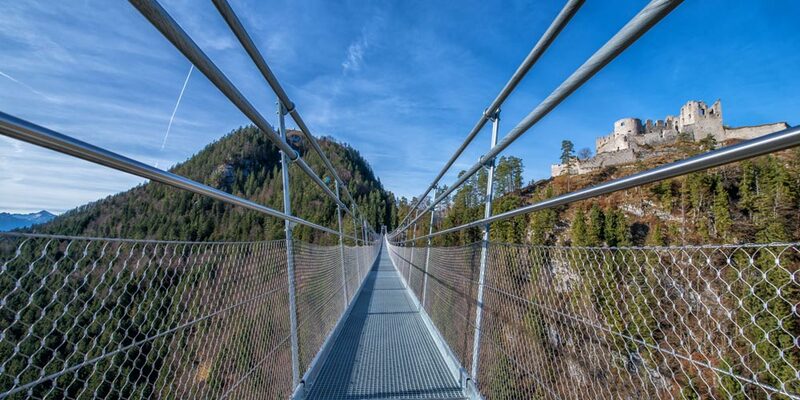 Swimming, sailing, rowing, hiking, bicycling, Nordic walking – the lakes in the Füssen region are situated amidst a fascinating landscape and invite you to enjoy multiple possibilities of activity. 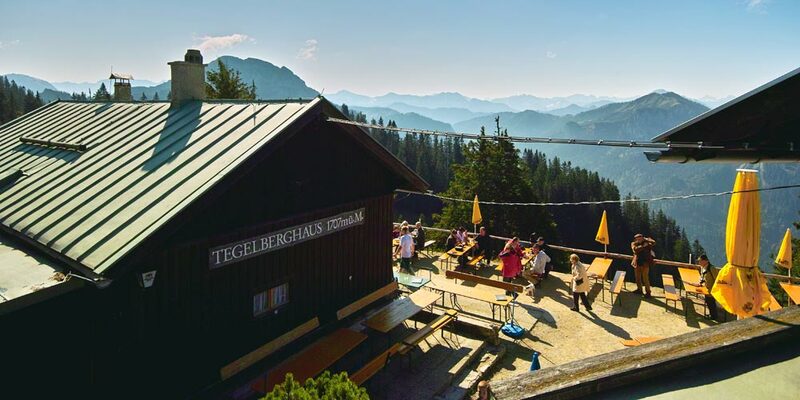 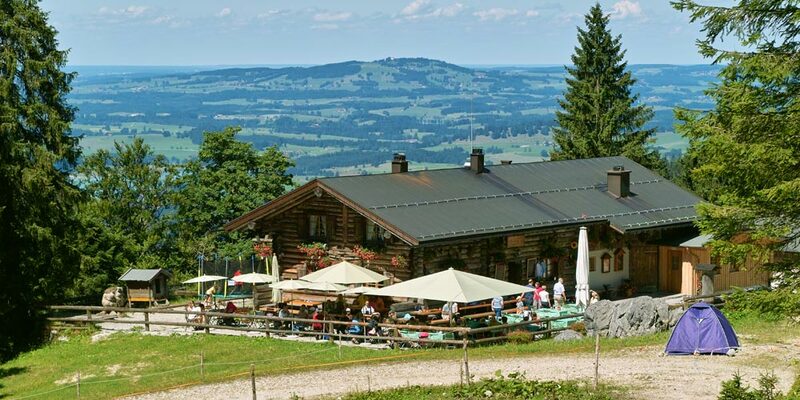 Summit the most wonderful peaks of the Allgäu either comfortably by cable car, on foot or mountain bike along secluded pathways: Tegelberg, Säuling, Breitenberg are just a few destinations worth mentioning and just a few kilometers away from the Landhotel Wiesbauer. 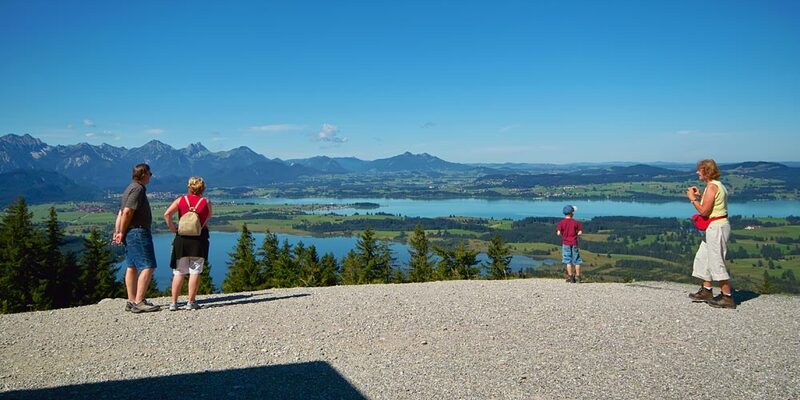 By the way you can enjoy summer sledding at the Tegelberg in Schwangau and the Buchenberg in Buching. 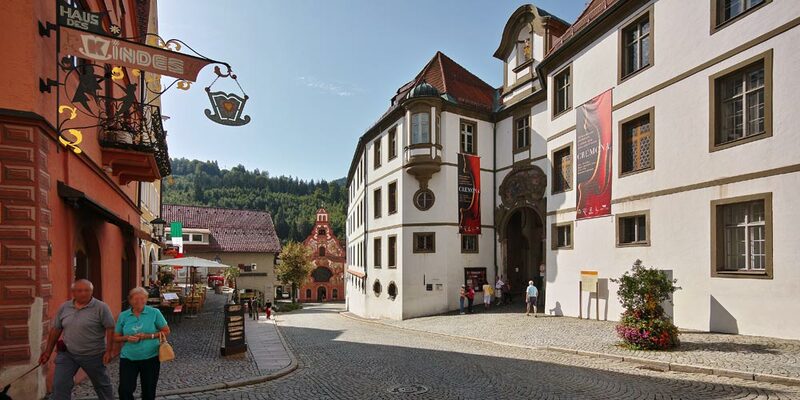 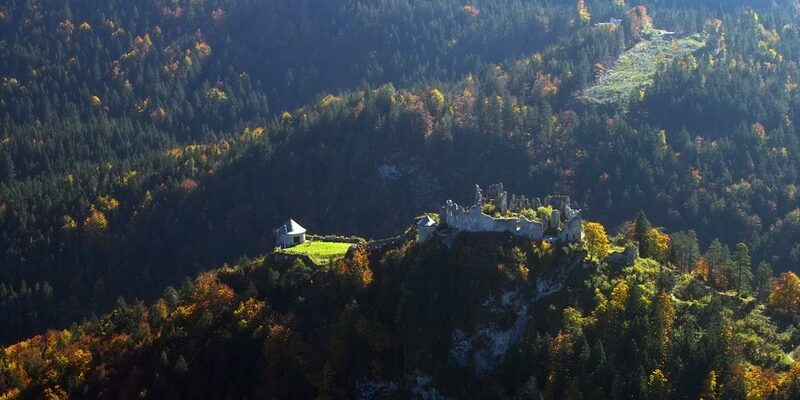 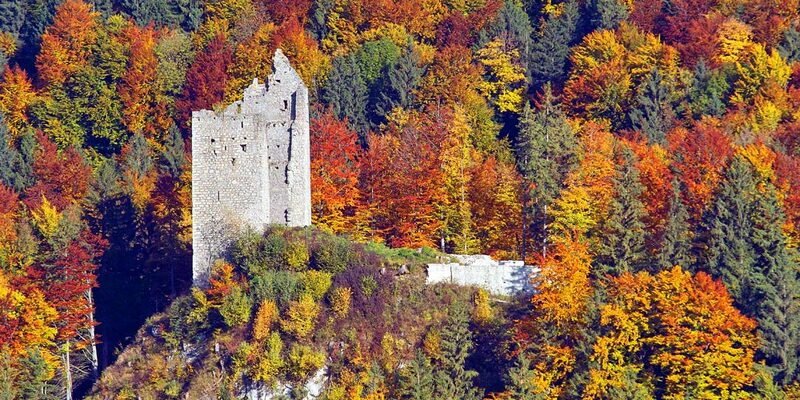 An excursion to the ruins of Hohenfreyberg or Eisenberg where annual medieval games take place will take you to a journey into the past and will revive the Middle Ages. 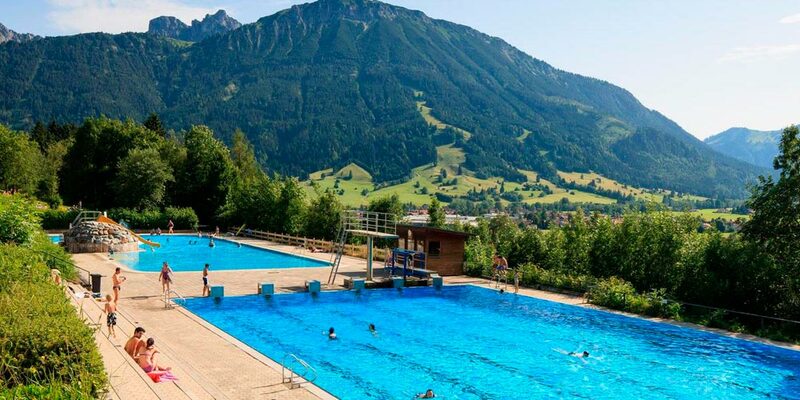 In bad weather you can visit and enjoy different baths in the region. 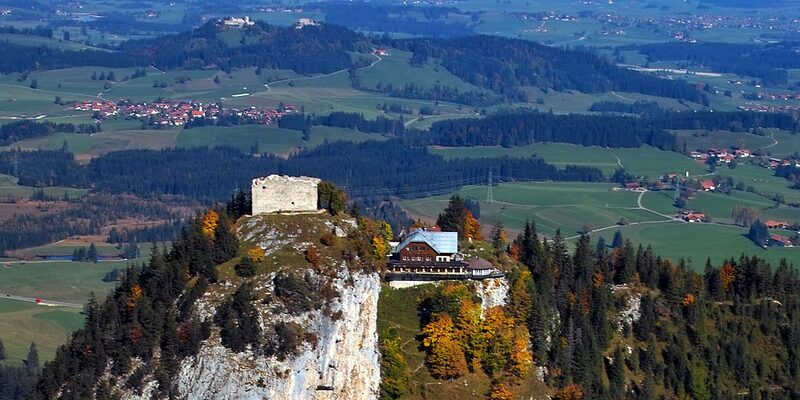 Just to mention a few: the Königs-Therme in Schwangau, the Alpenbad in Pfronten or the ErlebnisReich in Nesselwang. 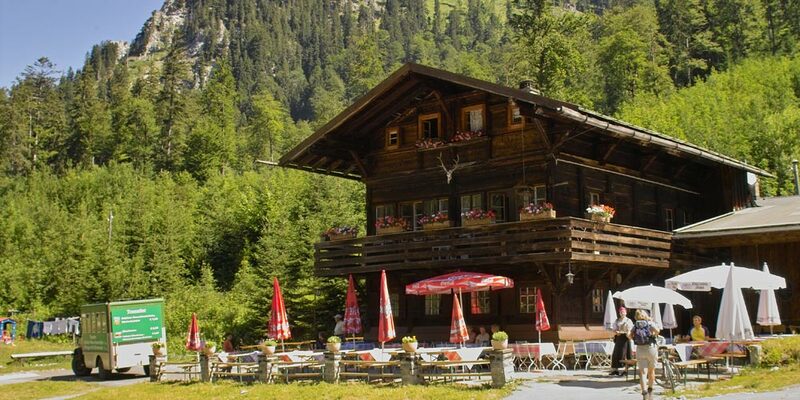 Reutte in Tyrol, the Lech valley, the last truly wild river in Europe, the picturesque lakes Plansee and Heiterwanger See, the Highline 179 (world’s highest suspension rope for pedestrians), the Ehrenberg castle ruins and of course the Tyrolian Mountains are only a few places to visit in summer as well as in winter just in the vicinity of a few minutes by car. 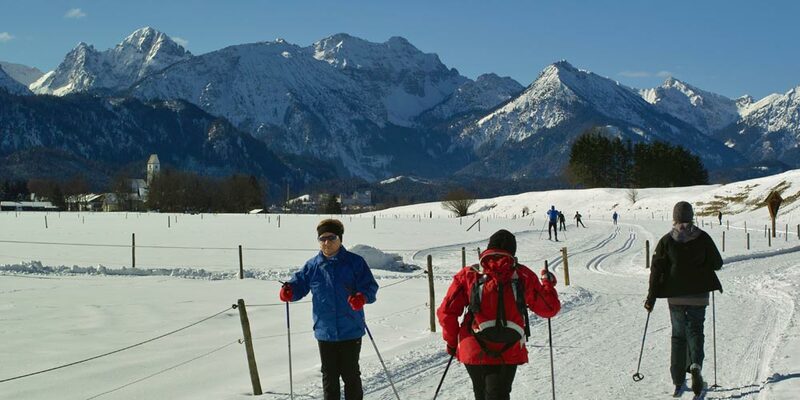 If you like cross-country skiing, either classical or skating, the well prepared tracks in the Füssen countryside will satisfy you completely. 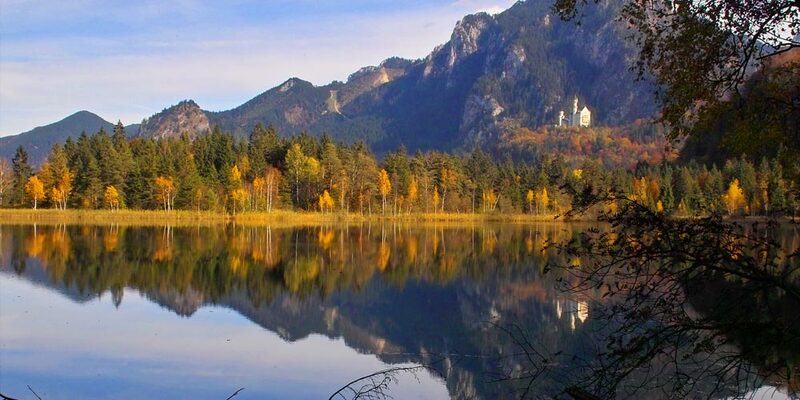 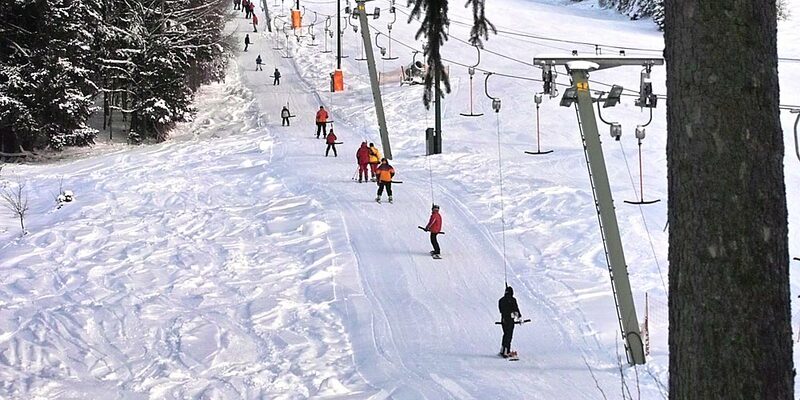 Just a few kilometers away from the Landhotel Wiesbauer those who like alpine skiing will enjoy the slopes of the skiing resorts of the Tegelberg near Schwangau, Pfronten or Nesselwang. 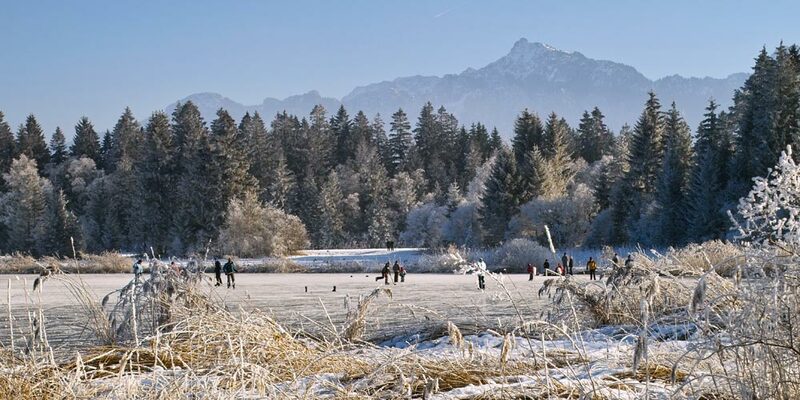 You can go ice skating in a lot of communities, on the surrounding lakes and in the ice rink Füssen. 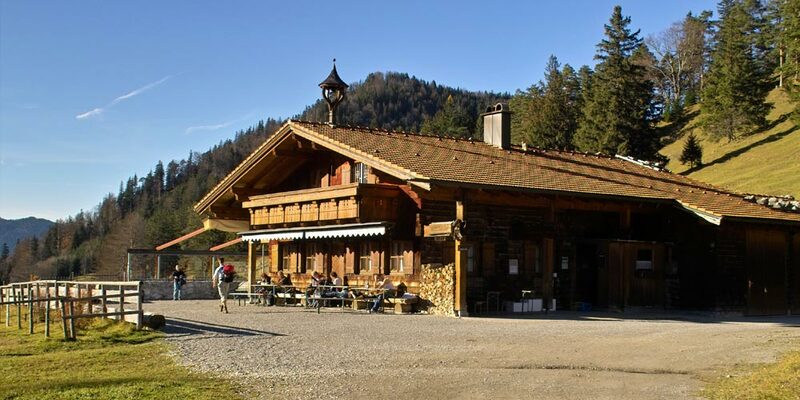 Some communities also offer sledding on the hillside or you can visit the natural luge tracks, some with floodlight, in Buching at the Buchenberg, in Schwangau at the Drehhütte/Rohrkopfhütte in in Pronten at the Kappeler Alm.